Abbey Ecosse, provides commercial property expertise. We have over 60 years experience in planning and commercial property development and management across the team. 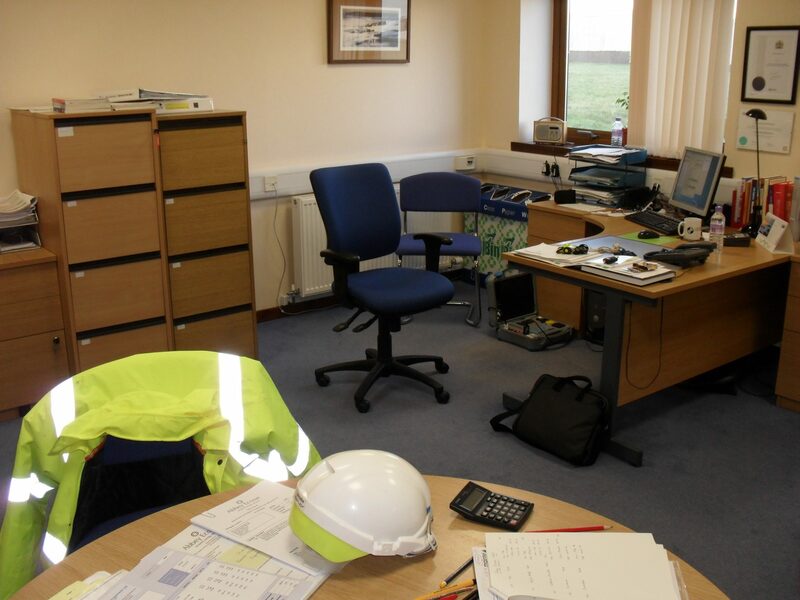 At Forss Business & Energy Park we offer offices that can be configured to match your business needs. Furnished or not, open plan offices with meeting rooms and individual offices, kitchen facilities and excellent IT connectivity from our networks or through your own coms rooms with fibre connections in place to site. All offices on site benefit from enhanced security arrangements and benefit from full facilities management services support. Commercial Property to Let: High quality offices from 300 ft2 to 6000 ft2. Storage and set down compounds Renewable Energy Development Facilities management Project Management Planning Support. 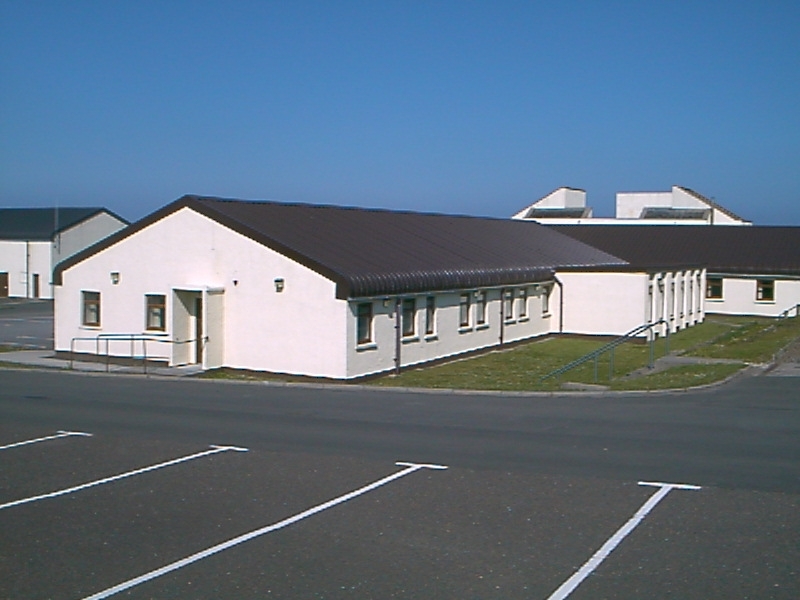 High quality property for project offices are available at Lythmore House (south) and Lower Crosskirk House which are availabe to let as one unit or sub-divided as multi-occupancy.